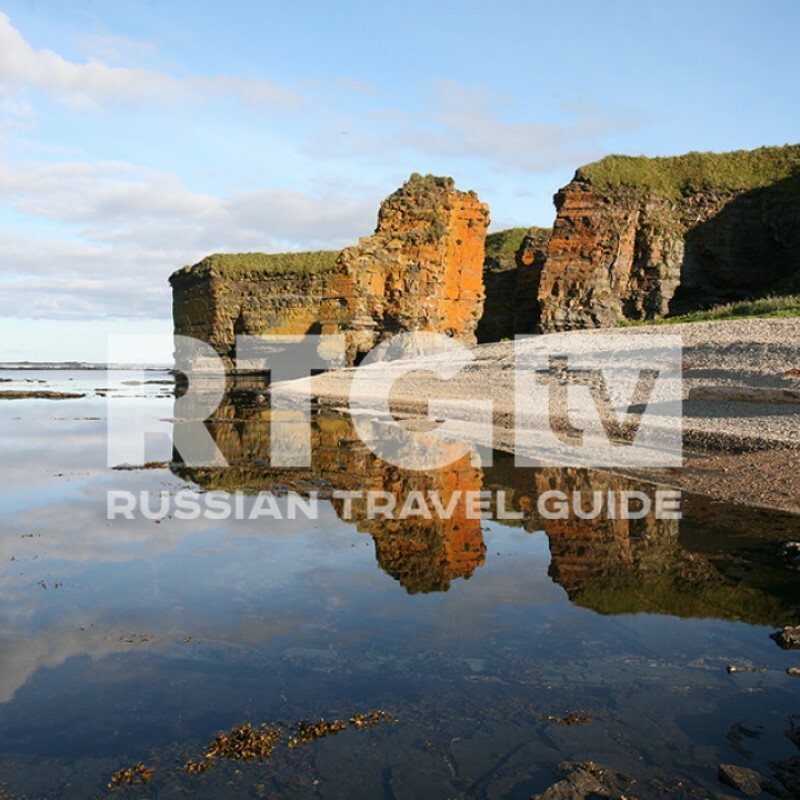 Hundreds and thousands of years ago, people set out on dangerous journeys in very simple ships and boats in order to get to the «holy» Solovetsky Islands in Northern Russia’s White Sea. Nowadays, these islands are much easier and safer to reach and are a bit of a tourist magnet. This holy destination in the middle of the sea is home to a monastery, a fortress, ancient artifacts and modern museums. Here you can also find isolated sketes, as well as manmade and natural miracles. A week is not enough time to visit all of the impressive sites these islands have to offer. Nevertheless, even a short trip to this secluded place is worth it and will leave an ever-lasting impression on all those that visit.